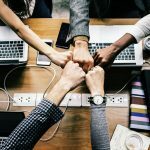 The latest venture capital, seed, and angel deals for NYC startups for 1/24/19 featuring funding details for Kustomer, Electric AI, CrediFi, and many more. Kustomer, the enterprise-focused customer management platform, has raised $35M in Series C funding from investors that include Battery Ventures, Redpoint Ventures, Canaan Partners, Boldstart Ventures, Social Leverage, and Cisco Investments. Founded by Brad Birnbaum and Jeremy Suriel in 2015, Kustomer has now raised a total of $73.5M in funding over four funding rounds. 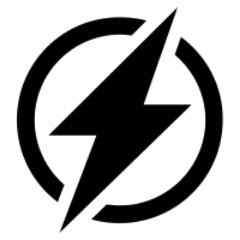 Electric, the IT support platform, has raised $25M in Series B funding from investors that include Bessemer Venture Partners and GGV Capital. Founded by Ryan Denehy in 2016, Electric has now raised a total of $37.3M in funding over four rounds. Symbiont, the smart contracts platform for institutional applications of the blockchain, has raised $21.5M in funding from investors that include Citi Ventures, Raptor Group, Galaxy Digital LP, and Nasdaq Ventures. 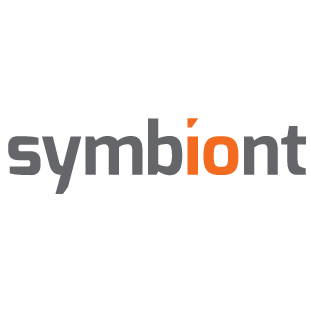 Founded by Adam Krellenstein, Evan Wagner, Mark Smith, and Robby Dermody in 2013, Symbiont has now raised a total of $36.9M in funding over three funding rounds. 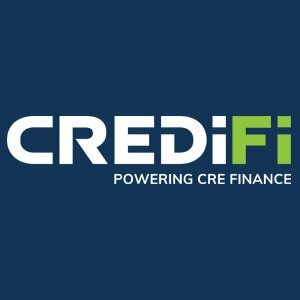 Commercial real estate data analytics platform CrediFi has raised an additional $6M in funding from investors that include Battery Ventures, Viola Ventures, Maverick Ventures Israel, Mitsui Fudosan, and Liberty Technology Venture Capital. 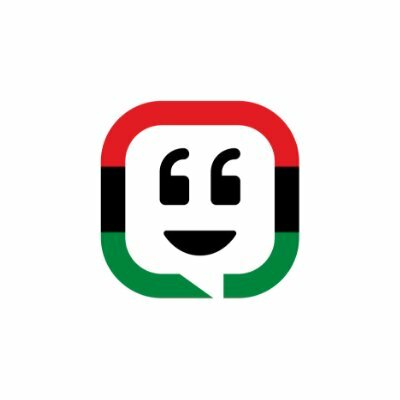 Founded by Ely Razin in 2014, CrediFi has now raised a total of $29M in funding over four funding rounds. Lively, the company behind the modern, invisible hearing aid, has raised $16M in Series A funding from investors that include Tiger Management Corporation and Declaration Capital. 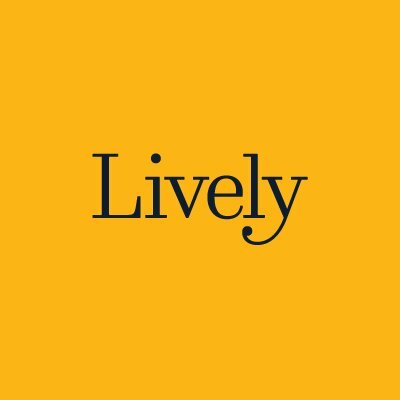 This is the first reported found of funding for Lively, which was founded in the fall of 2018. According to a recent SEC filing, Tifin Group, has raised $2M in funding. The filing indicates that the total offering is for $4M and that there were eight participants in this close. Listed in the filing is Vinay Nair as a Director and Executive. Nair is the founder and chairman of 55ip, a company that assists wealth managers and financial advisors design tax-managed allocation strategies.